Steve Van Zandt gave a little information to Hot Press recently. In the article about the Kilkenny shows they give a little snippet of Steve talking about the new album. 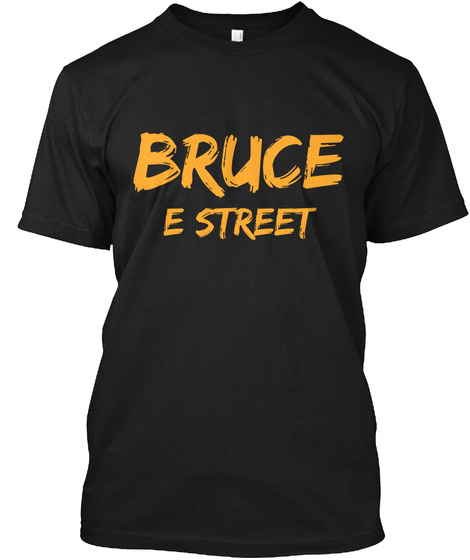 Steve told the site that the E Street Band morale has never been higher and that Bruce has already thrown down new demos of the new album to the band. Looks like this will for sure be a new E Street Band album. We thought it would be originally but this pretty much confirms it. I don't think Bruce would share a Seeger Sessions idea with the E Street Band unless he wants all of them to be in it. Personally, I don't see Steve Van Zandt going into a Seeger album and a possible Seeger tour. In my view, the next album will be E Street thanks to those comments by Little Steve! If you want to check out the full article you can click here!